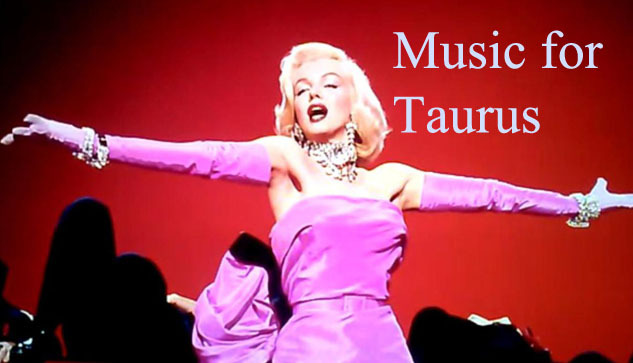 What is the favourite music for Taurus? 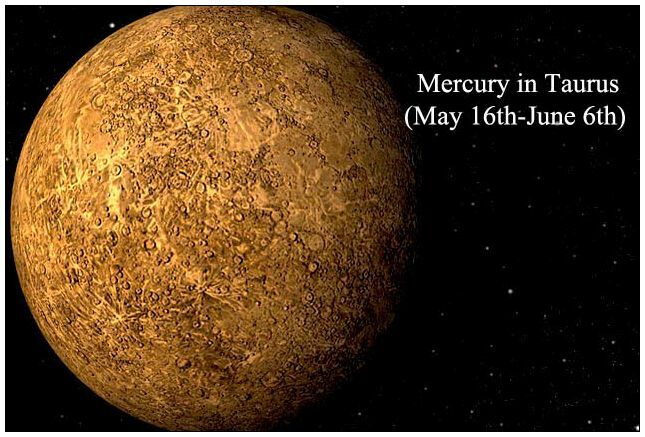 This sign is ruled by Venus, goddess of love and beauty. So, Taurus men and women love songs about seduction and eroticism. Ohh ohh ooh, baby baby, makin’ love between the sheets“. Taurus natives are very hard working. We selected a song about a hard working woman (Donna Summer – She Works Hard For the Money) and one song about a hardworking man (Rush – Working Man). „Of the ones who come in. It’s a sacrifice working day to day. But it’s worth it all just to hear them say that they care. So you better treat her right“. They call me the working man“. And I am a material girl“. Diamonds are a girl’s best friend“. For when I’m a billionaire“. And, finally, let’s not forget about Taurus’ appetite. Taurus knows to appreciate a good meal and delicacies. The Beatles had the most inspiring verse: „ You know that what you eat you are“. 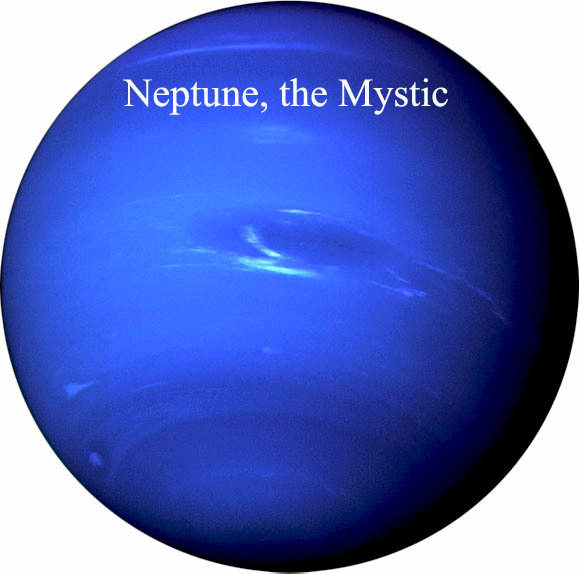 Share the post "Music for Taurus (Songs for Zodiac Signs)"